With the first event of its inaugural season just over 2 months away, the Ontario Super Late Model Series is pleased to announce that Hoosier Tire and Bicknell Racing Products have been named as the official tire supplier and presenting sponsor for the popular 9 race tour. 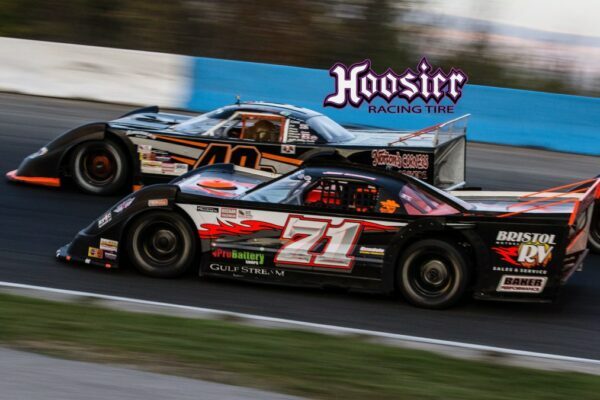 Hoosier is the largest racing tire manufacturer in the world, supplies all the top Super Late Model teams in North America and has been producing winning oval track race tires for more than 50 years. Bicknell Racing Products has been the Hoosier Canada dealer since 1996. The spec tire for the Ontario Super Late Models is the F45, a 10-inch slick that has proven to perform flawlessly in the top series across the country. BRP will stock the tires at their facility and supply the racers directly, through contact representative Ron McKay. In addition to serving as the official tire provider, Bicknell Racing Products and Hoosier Tire will offer the new series a $10,000 point fund that will be distributed to drivers following the final event of the season at Peterborough Speedway’s Autumn Colours Classic. 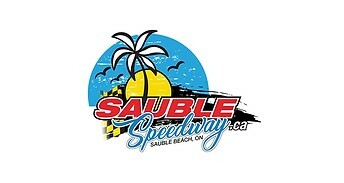 Ontario Super Late Model feature races are each 75 laps in length, paying $2500 to win, with an excellent payout throughout the finishing order. Time trials will determine the starting grid at each scheduled event. Super Late Model teams work through the first turn at Peterborough Speedway. The upstart Ontario Super Late Model Series has selected Hoosier as the official tire supplier for its inaugural season.